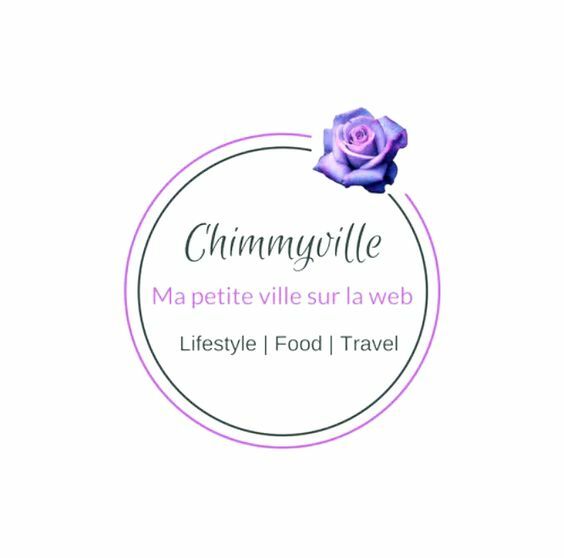 As winter is definitely on the way the weather is becoming much tougher on the skin, so I wanted to share with you my Winter skin regime to hopefully help you out as well. I've always had problem skin. Since I was very young I've had very oily skin and suffered from acne for years, but in more recent years I've also been getting terrible dry patches too. 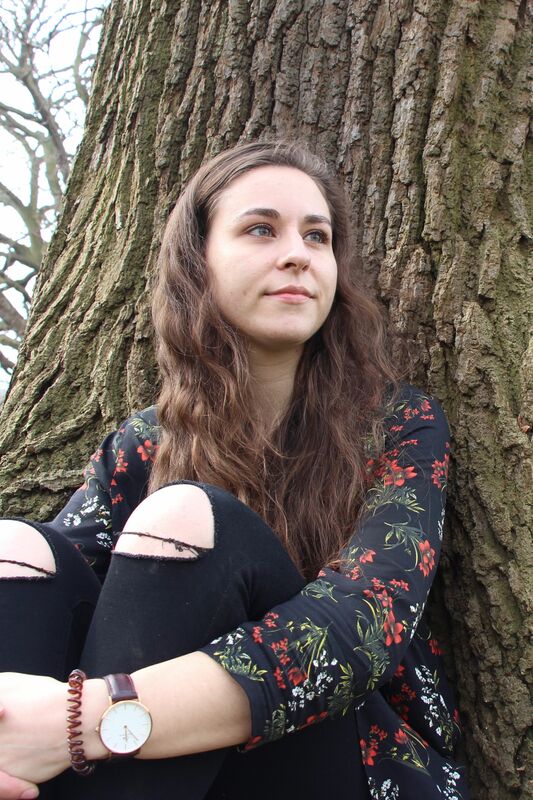 To make things worse I have some terrible skin allergies, so finding the perfect combination of products that didn't cause an allergic reaction, but still improved the health of my skin has been a real mission, and I think I've finally cracked it! Before I get started I have to tell you I am by no means a beauty expert so any comments or recommendations here are purely based on my own personal experience. Still, I hope that they will be useful to some of you too. Fingers crossed! My skin regime starts with my morning shower. 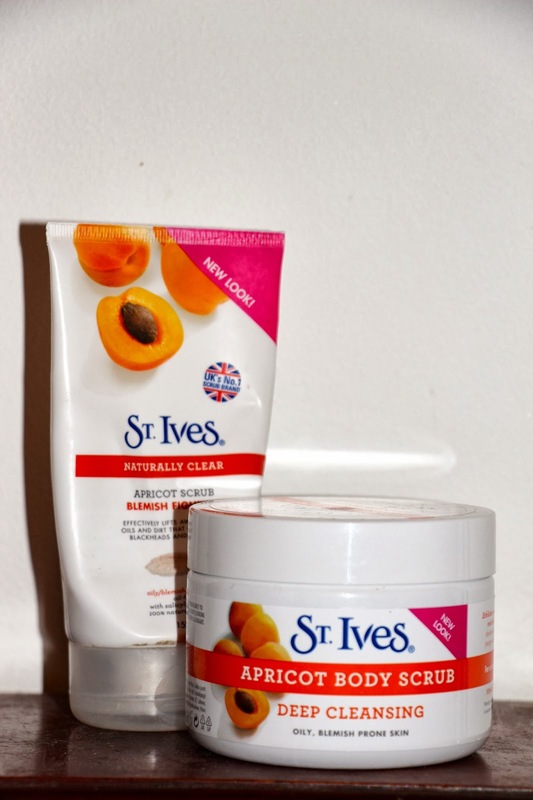 As I always seem to be in a rush, while my hair is conditioning I use St Ives Blemish Fighting Apricot Facial Scrub to remove any dry skin. I absolutely adore this scrub, it leaves my skin feelings so soft and flawless, I've never found a scrub that compares to this. It recommends that you only use this once every two to three days, so this doesn't feature in every morning routine, but I honestly can't wait for the days when I get to use this scrub! I also use the St Ives Blemish Fighting All Over Body Scrub, as I can get problem skin on other parts of my body such as my shoulders, and just love how soft it makes my whole body feel! To finish I turn the water to cool and (quickly!) run this all over my face and body to close my pores and minimise the chance of any more blemishes. 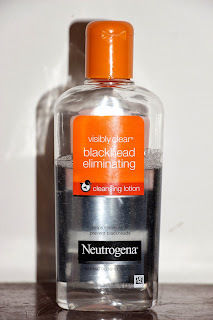 After my shower, I wash my face with water and use the Neutrogena Visibly Clear Blackhead Eliminating Cleansing Lotion. This Lotion is so quick and easy to use, I simply sweep it over my face and neck with a cotton pad. It's also great and removing any make up I might have missed from the day before. I then use Garnier Simple Essentials Soothing Vitamin-Enriched toner, to restore any vitamin balances that might have been removed by the cleansing lotion. This also makes my skin feel really soft and refreshed. 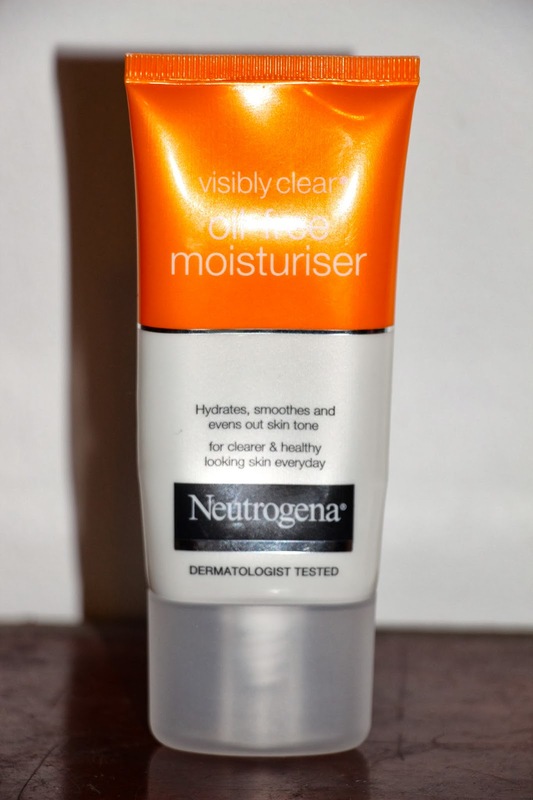 After letting the toner dry naturally I finish off my routine with Neutrogena Visibly Clear oil-free moisturiser. A little really goes a long way with this moisturiser and it's great for people with oily/combination skin. This stops my skin from becoming dry without adding any oil to my skin, and really improves any blemishes and the over all look of my skin. I would highly recommend the Neutrogena range for anyone with problem and/or sensitive skin like me. 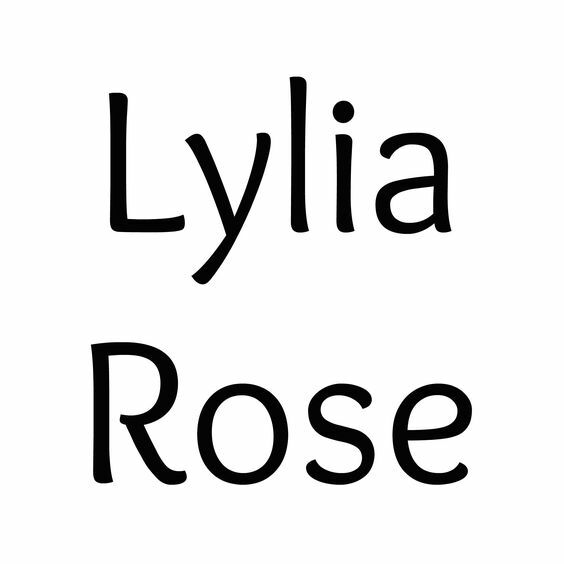 I've found the whole range shows really visible improvements in my skin. Now my skins ready for the day! 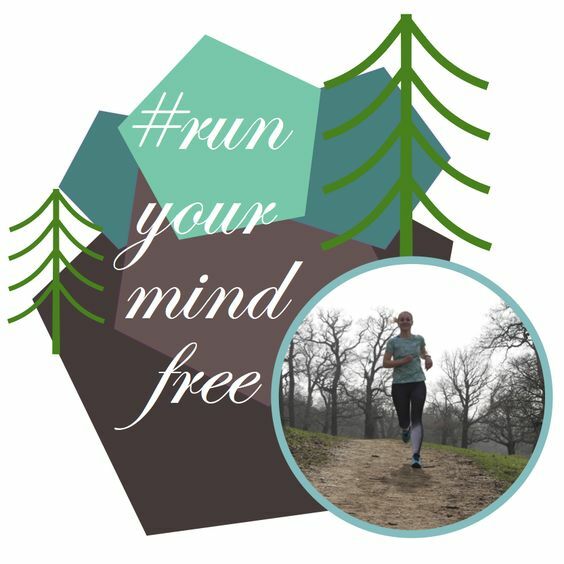 This finishes my morning routine, so lets dive striaght into the evenings! After a long day I really don't want a routine that's going to take long. So if you're like me you'll be pleased to know this will take only 2-3 minutes. So the first thing I do is remove any eye make up I might have been wearing in the day. 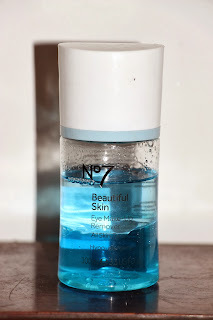 I do this using No7 Beautiful Skin eye make up remover for All skin types and a cotton pad. I haven't used many other eye make up removers so I don't know how this competes, but its always worked really well for me and leaves my eye lids feeling clean and nourished. If however it was a lazy day, I can skip this and go straight into the skin regime. Then to finish off I repeat most of my morning routine. First I wash my face with water and use the Neutrogena cleansing lotion to clear my skin and remove any make up. 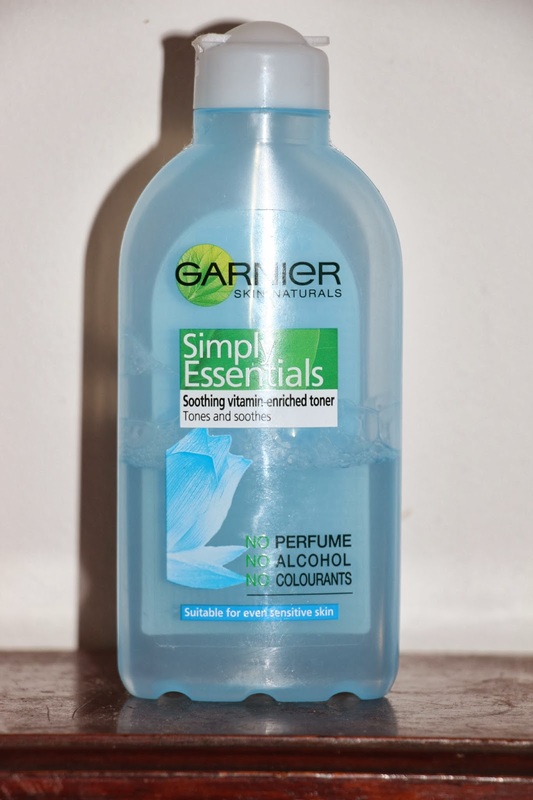 I follow this up with the Garnier Toner and Neutrogena oil-free moisturiser and I'm done! I just find this routine really quick and easy, and it's make a huge difference my my skin and my confidence! 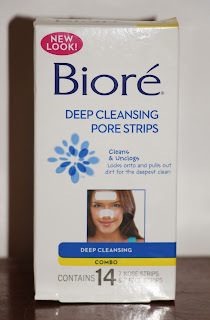 The final product I want to mention is Bioré Deep Cleansing Pore Strips. I've wanted to use these products for ages but only recently added them to my routine. All I can say is I wish I'd done it sooner! These strips have been life changing. I've been using the Nose and Facial strips twice a week for the last two weeks and I can really see a difference. 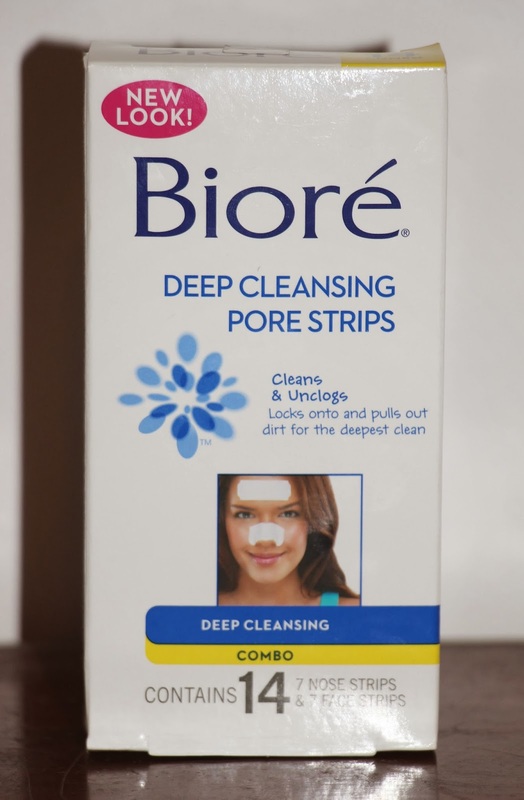 My pores are much smaller and less visible especially on my nose, but I have also been using them on the areas around my nose and on my chin. The great thing about these strips is how easy they are to use, and you can also cut them to use on smaller areas. All you do is cut to size and wet the areas of skin needing some tlc. Then using dry hands smooth the strip onto the areas and wait for 10-15 minutes. It's a bit gross but you get to see real results immediately! and over the following day the pores visibly reduce in size. I've really been so impressed with this product and it's definitely worth the investment. So that's my winter skin routine! 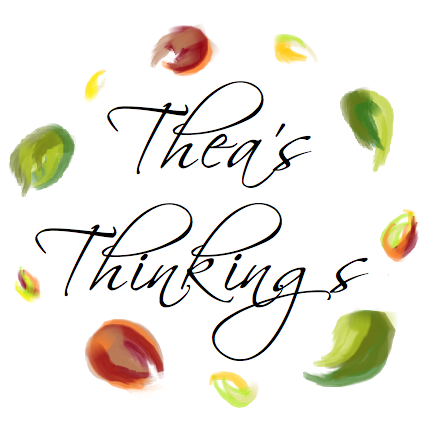 I hope you enjoyed this post and that it's been helpful. If you have any questions or suggestions, or you'd like to see more posts like this please comment below and I will get back to you! Until next time, Bye for now!